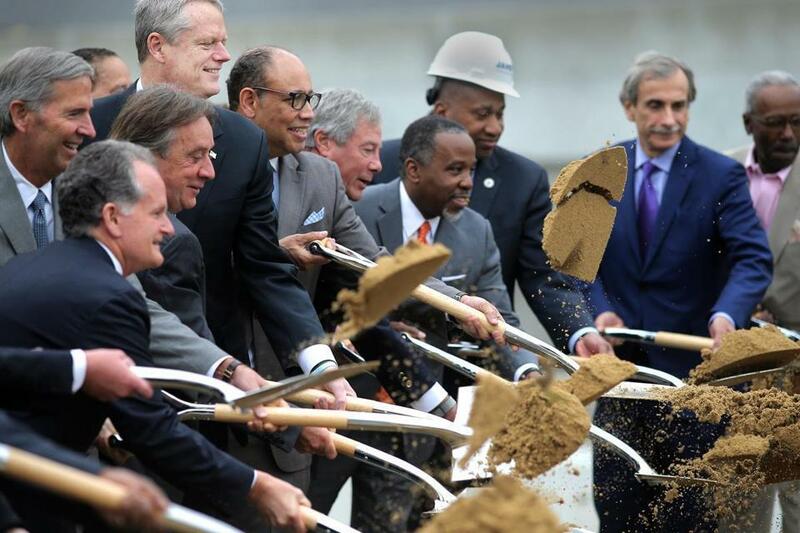 The developers behind the massive Omni hotel project in the Seaport celebrated the start of construction Tuesday. Hopefully, this also marks the start of something more important than one building. 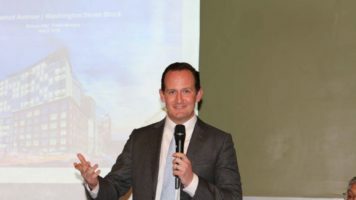 The Massachusetts Port Authority considered the development team’s diversity as a factor — one-fourth of the scoring — in picking a winning bidder for its site. This could have been a one-off. But it won’t be. It’s no secret that minority-owned businesses have a hard time cracking the code of Boston development. The Massport approach attempts to open doors. As a result, three dozen minority investors are kicking in $7 million of their own money into the project. The Omni deal also brought together contractors John Moriarty, who is white, and Greg Janey, who is black. 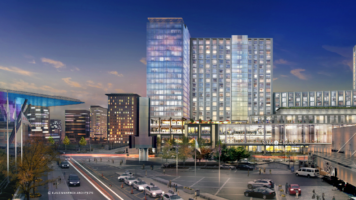 They have since teamed up for other construction jobs — a mixed-use project in the Back Bay and a union training center in Dorchester. Meanwhile, Massport will use a similar scoring system as it seeks bidders for other Seaport properties. CEO Tom Glynn says city officials and some nonprofit leaders are taking a look at the model; a New York state agency inquired as well. And Governor Charlie Baker would like to see the administration try it for other state-owned sites slated for redevelopment. There’s much more to do, of course. Few minority-owned businesses operate in the Seaport today. Senator Nick Collins, who represents the area, urged government leaders to find more ways to drop the barriers for entry and to ensure those firms can thrive. The Omni project is slated to cost $550 million, including $330 million of debt. The minority investors’ $7 million contribution is a small fraction of the total. But it also represents an important beginning.